William Cavanagh, III served the Company as Chief Operating Officer and Chief Scientific Officer from February 2016 to January 2019, Interim Chief Executive Officer from January to February 2016, and Vice-President of Research and Development from January 2010 to January 2016. 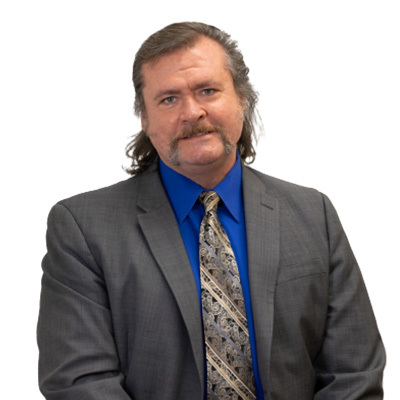 Mr. Cavanagh began his extensive career in cancer treatment technologies in the early 1990s, when he helped head research and development of a therapy involving the insertion of radioactive sources directly into the prostate for the treatment of prostate cancer (prostate brachytherapy). He has designed several cancer treatment-related studies, is listed as an author on 34 peer-reviewed publications, and is the listed inventor on a U.S. patent application detailing a novel treatment for cancer. Mr. Cavanagh has also served as Director of the Haakon Ragde Foundation for Advanced Cancer Studies in Seattle, Washington, where he lead the research foundation in the selection of viable research projects directed at treating advanced cancers.